The Las Vegas Black Hat Arsenal during August 2017 was a total blast. Now, we are returning back to London with over 40 tools. 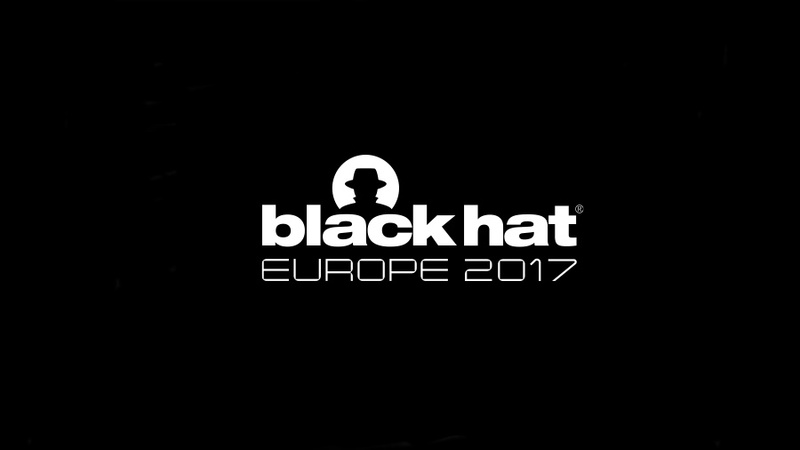 The presenters are as well invited to submit their tools to the “Official Black Hat Arsenal Security Tools Repository“ to keep a track and to provide to users/audience an one-stop repository of every thing demoed during the past years/session. Most of the selected tools are already present on GitHub and some are yet to be uploaded. This article contains the links to their respective repositories.